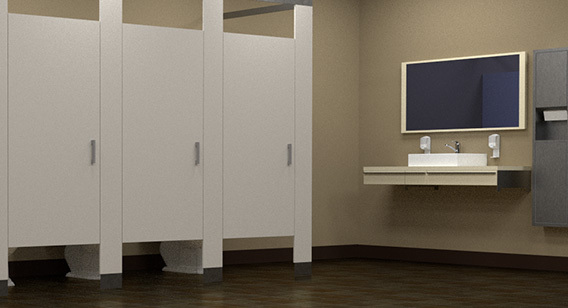 The bathroom is a pivotal room in your room: it is never a good idea to let a problem sit. If your bathroom isn't working, it can quickly become a dire situation. Especially when you are trying to run a functional and successful office, you need for your bathroom to be up and working at any given time. Once you notice that your plumbing system is having difficulties or has a persistent issue, you must promptly look for a plumber to help you resolve the problem quickly. 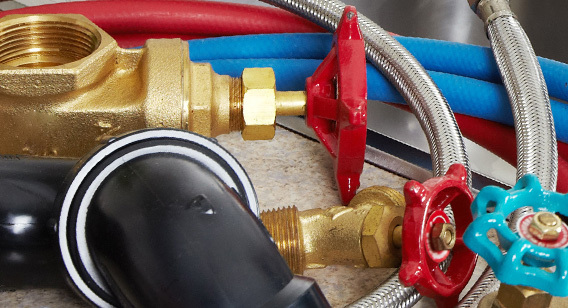 At Kwiatkowski Plumbing, an experienced team of technicians is knowledgeable in the most common commercial plumbing issues. These include clogged or overflowing toilets, a bad smell of sewer in the bathroom, or water that is too hot or too cold. Most commonly, especially on properties with more foot traffic, you will find yourself fixing more clog toilets than anything else. Too often, people flush things like diapers, feminine products or just using too much toilet paper. This issue usually pops up on a regular basis – keep an experienced commercial plumber on speed dial. You may also encounter burst pipes, leaky faucets or a clogged sink. 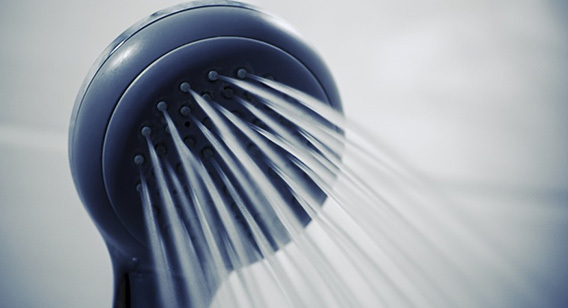 For gym or hospitals, you also need to keep an eye out for clogged shower drains or leaky showerheads. These may sound like simple problems, but even one leaky faucet can add up quickly when you receive your utility bill. Also if you do not often see issues such as a clogged toilets or leaky faucets in the gym shower, you can avoid them with routine maintenance. Routine maintenance can help your business to avoid huge problems, as they may disrupt your business. When you schedule regular visits from a commercial plumber, you will save yourself much more than a little grief due to clogged toilets. A plumber can perform an inspection on your entire system, and bring you an updated understanding of your pipes. You will be able to avoid unexpected expenses by checking on your building's plumbing. 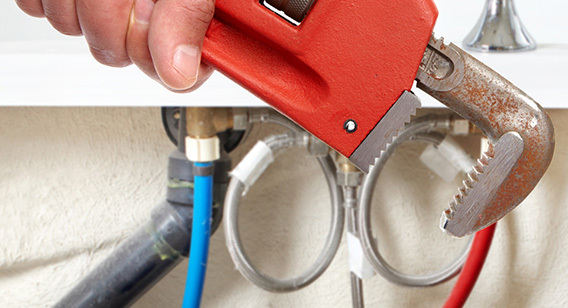 Planning maintenance is more affordable than a sudden – and very high – plumbing invoice. Commercial plumbers are also often certified in several other areas. They are experienced in water and gas line repair, water heater repair and installation, tank water heaters, and even backhoe excavation. Commercial plumbers, like a residential plumber, is also experienced in the inner workings of the break room. Hiring a plumber for your business is much more than someone to fix your toilet. It is highly beneficial as you can keep the entire building or property running smoothly. At Kwiatkowski Plumbing, we know that you cannot always plan out an emergency. Even when you have planned out routine maintenance, things will forever come up. We have expert plumbers who are available 24 hours a day, seven days a week, and 365 days a week. There will never be a reason to panic when you can just call on Kwiatkowski Plumbing and an expert team of commercial plumbers. Don't let routine maintenance turn into a costly emergency: keep your business running smoothly with Kwiatkowski Plumbing.